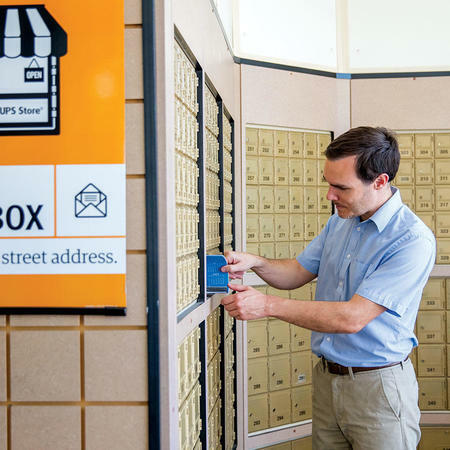 Don't settle for a PO Box; with private mailbox services from The UPS Store Colonial Square Mall, you'll get a real street address, package acceptance from all carriers and quick and easy access to your mail and deliveries, kept in a secure location. Sign up today for your mailbox from The UPS Store at 1161 E Wayzata Blvd. Just like the keys to your home, car and office, the keys to your mailbox from The UPS Store are an important part of your everyday business. 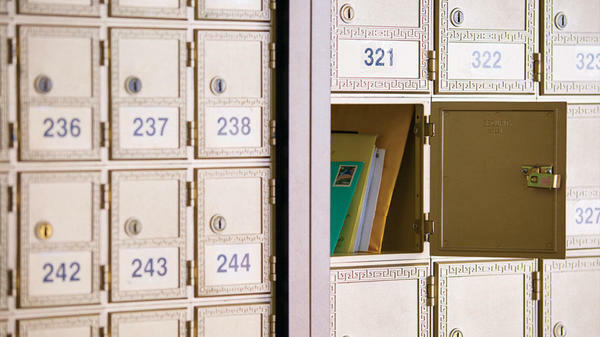 Our mailboxes offer quick and easy access and are kept in a secure location. In simplest terms, when you put us on your key ring, your business stays on track. 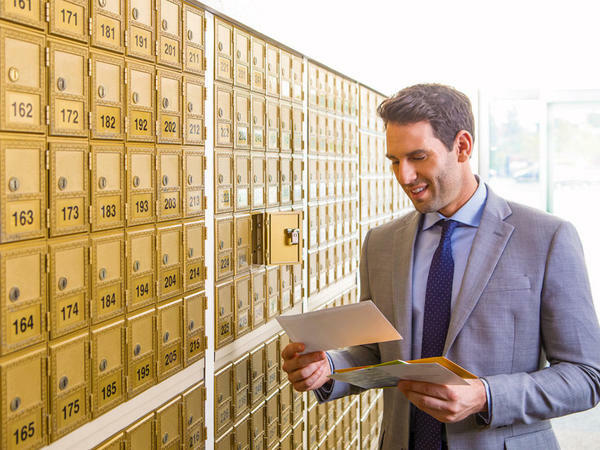 Our great location in Colonial Square Mall even includes a prominent Wayzata Boulevard Address for all of our private mailbox services clients! Easy access from the Long Lake, Navarre, Orono, Deephaven, Plymouth and Minnetonka areas. Why just rent a mailbox? Your private mailbox from The UPS Store Colonial Square Mall comes with a real street address, which provides a more professional and established image for your small business or personal brand. We'll hold your packages in a secure location for pickup at your convenience or forward them to wherever you are. This is a great option if you need a local mailing address in Wayzata, MN while you are traveling, working remotely or conducting business elsewhere. 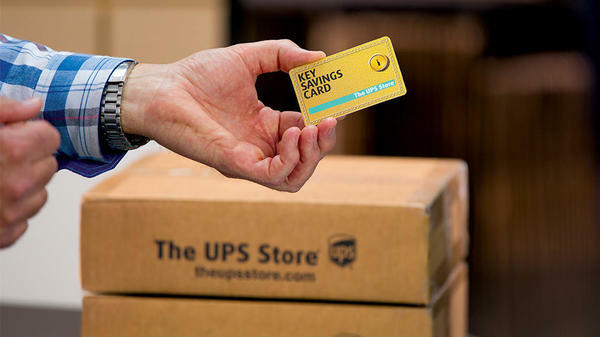 Open a mailbox at The UPS Store Colonial Square Mall and you'll receive a Key Savings Card™ which unlocks key savings on other products and services. You'll save 5% off UPS Shipping and 15% off shipping boxes, printing, color copies, laminating, binding, faxing and office supplies. Schedule an appointment or stop by The UPS Store at 1161 E Wayzata Blvd to start saving. Key deposits, set-up fee, 24 hour access, storage & forwarding fees additional.